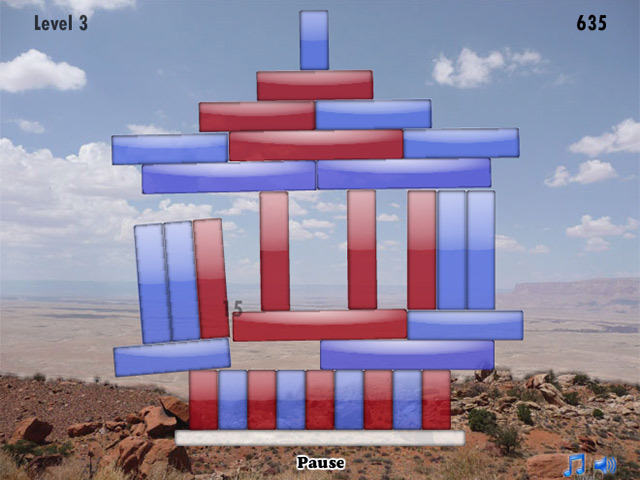 Score big points smashing towers of blocks in this fantastic, free online Arcade game!Bam some blocks!Score big points smashing towers of blocks in this fantastic, free online Arcade game! 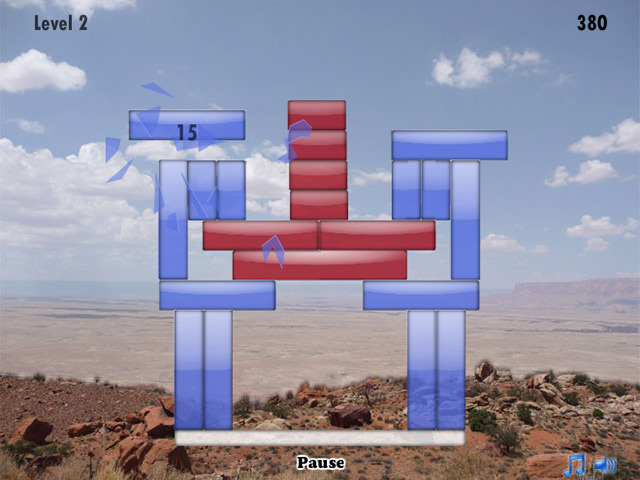 Click to shatter blue blocks, or find ways to smash them on the ground for increased points. 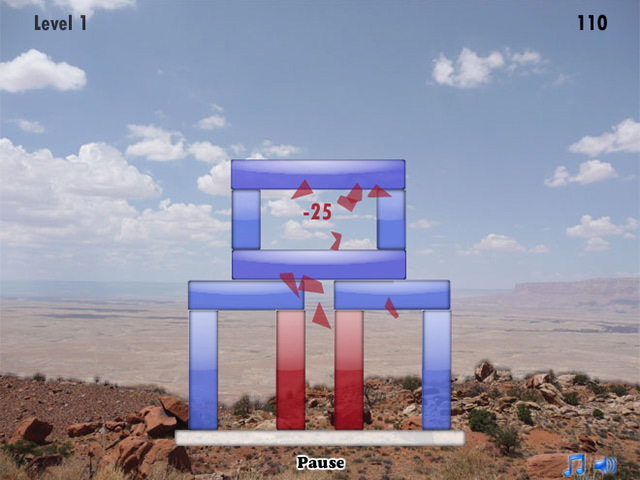 Watch out for red blocks! Crashing or smashing them will take points away. 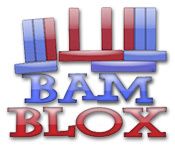 Can you bash your way through all the explosively exciting levels of Bamblox?